Offering Cape Cod Lodging for over 300 years! 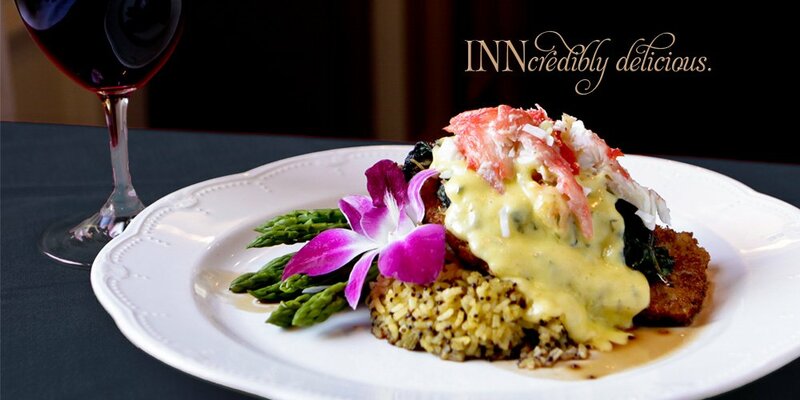 As the centerpiece of the oldest town on Cape Cod - Sandwich, the inn has offered Cape Cod lodging for over 300 years. 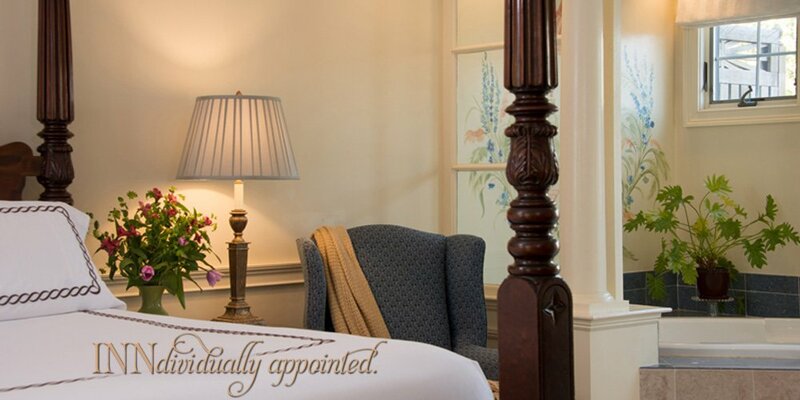 Today's visitors of our boutique Inn on Cape Cod are treated to the romance of the past with today's conveniences. Canopy and four-poster beds, fireplaces and oversized whirlpool tubs await your arrival. Each of the 48 guest rooms and suites is individually appointed with exquisite furnishings. Luxurious fireplace suites feature oversized whirlpool tubs, heated tile floors and the exclusive Suite Dreams Experience providing pampering amenities. 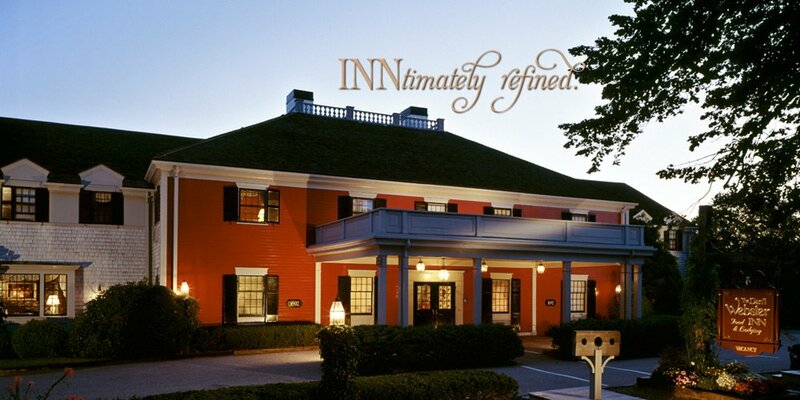 The Dan'l Webster Inn & Spa is the perfect destination for your Cape Cod vacation, business gathering, wedding or simply a quick Cape Cod getaway. The exquisitely manicured grounds showcase unique blooms throughout the seasons. For your convenience, the entire Inn is accessible to wireless internet connections. Dining at The Dan’l Webster is always a renowned experience. The Chef’s fusion of regional and organic ingredients creates a healthy, contemporary American Cuisine which has been inspired by Cape Cod, world famous for its magnificent bounty of fresh seafood. An extensive collection of wines, single malt scotches and micro-brewed beers on draft will satisfy the simpler taste or delight the more sophisticated aficionado. The Beach Plum Spa at The Dan'l Webster offers the ultimate in luxury for Men and Women...from completely organic Body Treatments and relaxing Massages to soothing Facials and more, we will pamper your mind, body and soul!